Frederick’s Beauty Etc. 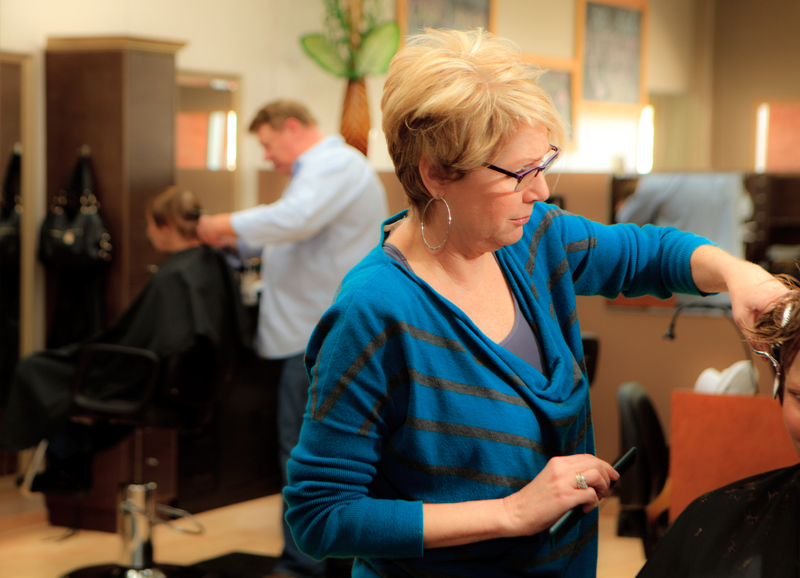 provides an enjoyable and professional full service salon experience. Every guest receives one-on-one attention by each of our licensed specialists. Our team is authentic and each of us sincerely enjoy what we do; it is reflected in our smiles and our positive attitudes. that you return again and again…and refer everyone you know. We are a place where comfort and laughter are easily mixed with the serious task of providing our guests with exceptional salon results using only the highest quality hair, skin, and nail care products. 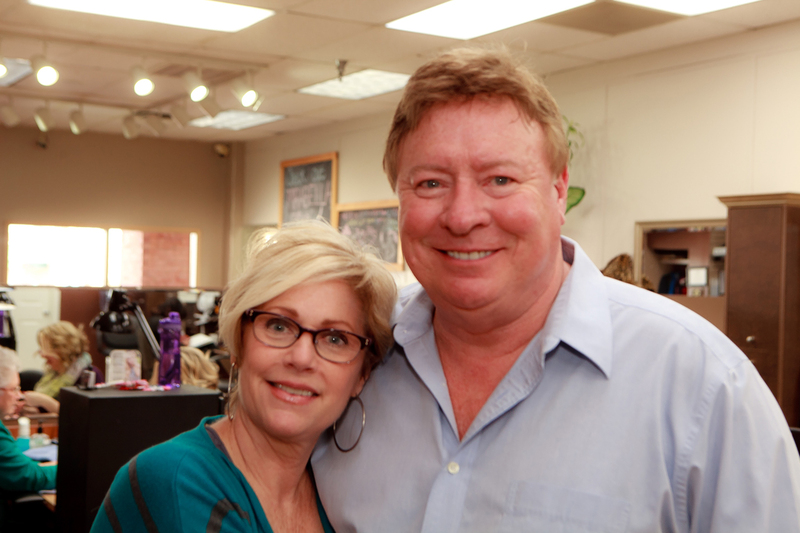 We are proud of our reputation and being owned and operated by stylists Paul and Jane Frederick with more 38 years experience. We serve guests from the entire St. Louis metro, Crestwood, Sunset Hills, Fenton, Affton, Kirkwood, Webster, Glendale, Brentwood, Maplewood, South County, Arnold, Imperial, Lemay, Shrewsbury, South City, Eureka, Manchester, Ballwin, Creve Coeur, Clayton, Des Peres, Ladue and other surrounding areas! We are located in the Shop ‘n Save Plaza next to Kohl’s in Crestwood, Missouri. We are proud to announce that Frederick's Beauty Etc. 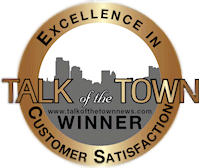 has been voted among the best salons in the region by Talk of the Town in 2014!